IMO is a common name to all of us. According to the present world all of us need to connected with our peoples. It is one of the popular social app which help us a lot to be connected with our peoples. IMO is provide us many things. 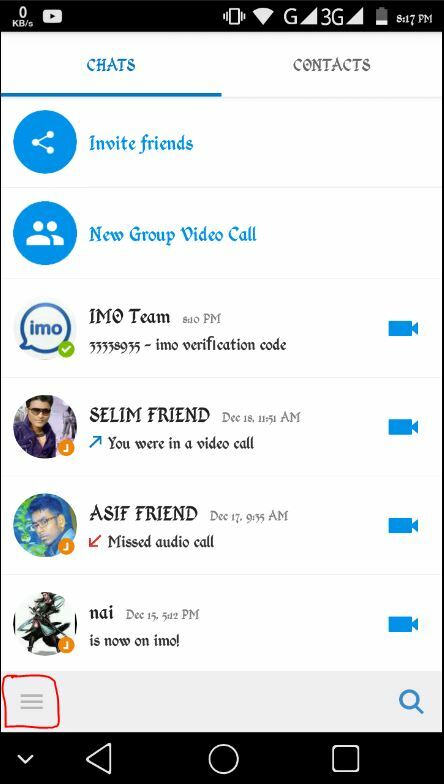 It is an app to make video calls. You can make audio calls and even chat with your friends and family. The rating of this app is good to use. It is such a wonderful app. I use it all the time to communicate with my friends. It helps me a lot. You can also get the benefit by using this. As I say that you can do many thing with this you can remove or delete your account after using this. 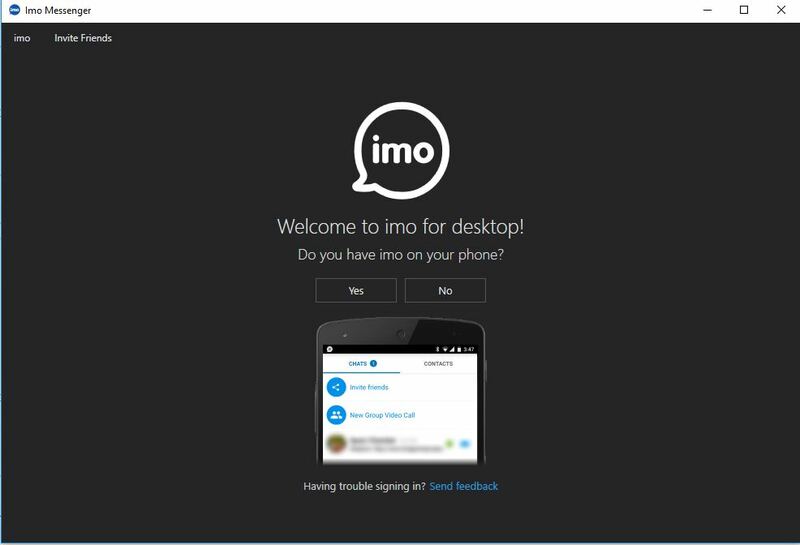 But don’t worry you can able to use IMO by signing in again. You know that you can’t use any social service without sign up. So It is necessary that you should sign up. So Friends, let’s know how you can do it. Your task in bellow that you can understand easily and also can do it. If you are a android user then follow my instruction carefully. 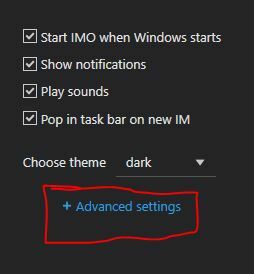 The following task is the same step what you need to delete your IMO account. 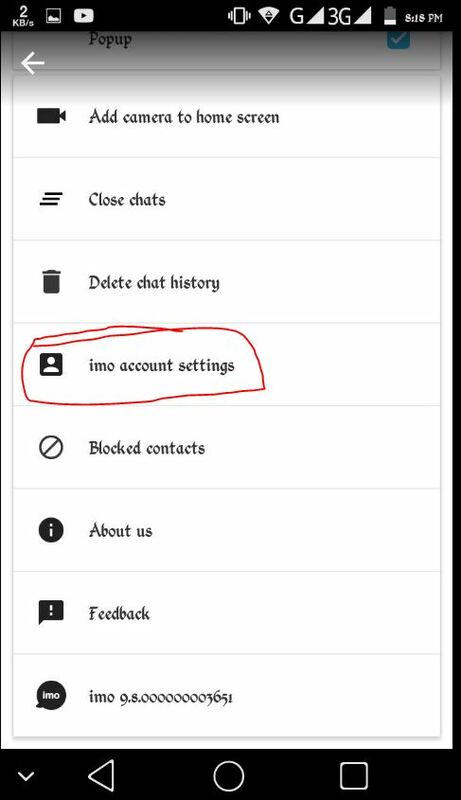 Firstly Go to your IMO account. Click three dot icon which is in down left side corner. 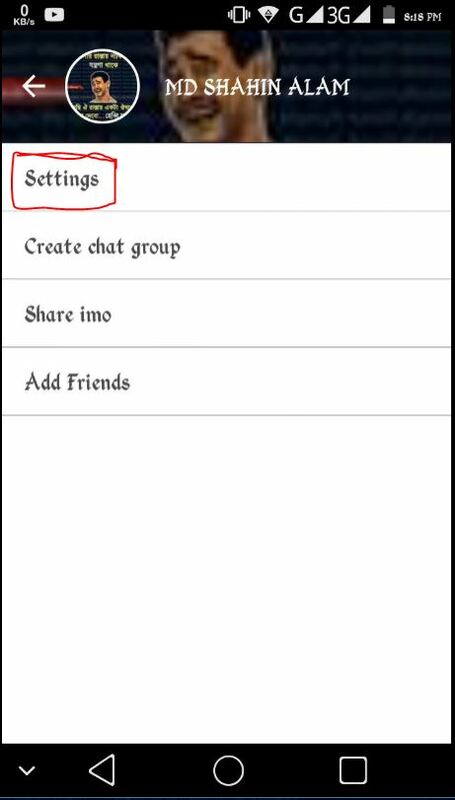 Scroll down and you can see imo account settings. 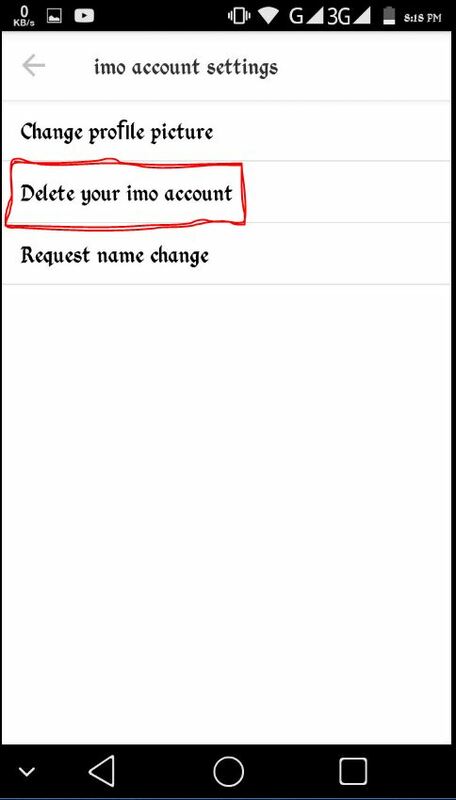 After that you can see Delete your imo account. 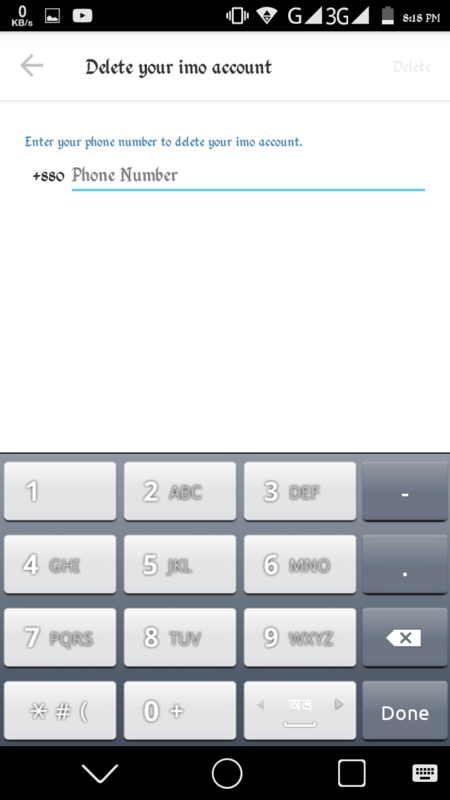 Give your phone number which used as imo account. Confirm that you really want to do it. Now you have been deleted your imo account. An IMO account can help you a lot. 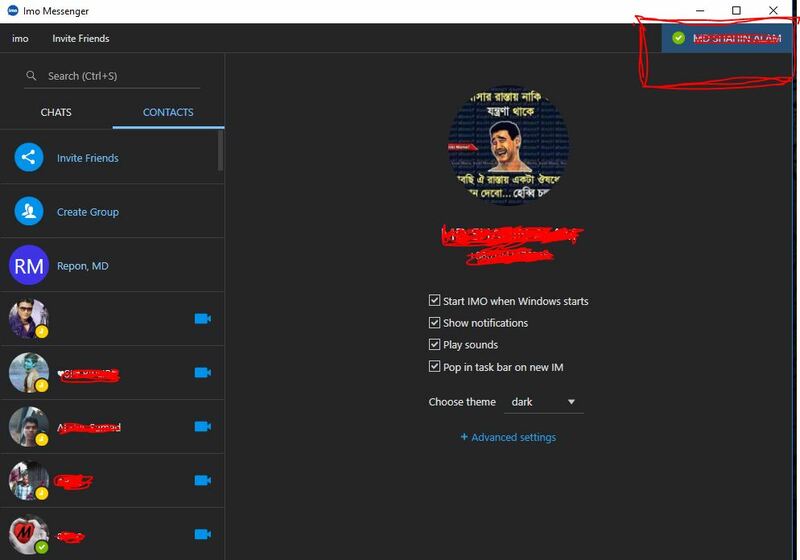 You can share your valuable files to your friends withing second(if your internet connection is fast). Now let’s talk about desktop users. If you are a desktop user then don’t worry about this. Cause your task is so easy. 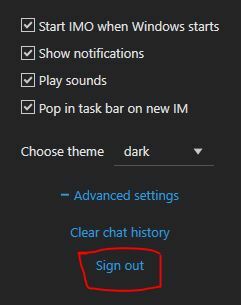 You can delete your IMO account very easily in your desktop. So, let’s find it out how. If you are a desktop user then follow the instructions. Then click your profile name which is in top right side corner. Now you can see your profile. Confirm that you want to. Here you can see sign out. We really hope that you enjoyed our tip. Such a useful app it is. You can get many more social trick and tip. Stay with us to get new and awesome trick that can really help you a lot. Be well.